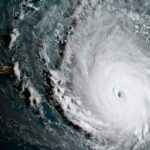 As a coastal community with a sailing, surfing, and generally sea-loving population, it’s no surprise that many Cape Codders and local businesses have strong ties to St. John in the USVI, where hurricane season has unleashed catastrophic damage. 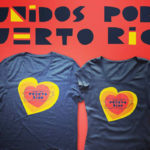 Friends, family and supporters have stepped up to help in any way they can, including the organizers of a local benefit for St. John’s Rescue, Inc.
Stephanie Swanson of the Naked Oyster, Heidi Pleso of Fiddlestix, Karen Butler Terrio of Misaki and Casey Gallant of Pickle Jar Kitchen have banded together to raise funds that will go directly to the people and businesses on St. John. 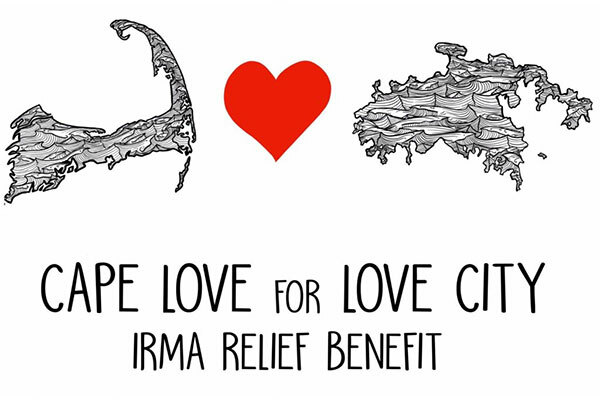 The Cape Love for Love City Irma Relief Benefit will take place on October 15 at 3 p.m. at the Naked Oyster in Hyannis, and it’s a party you won’t want to miss!